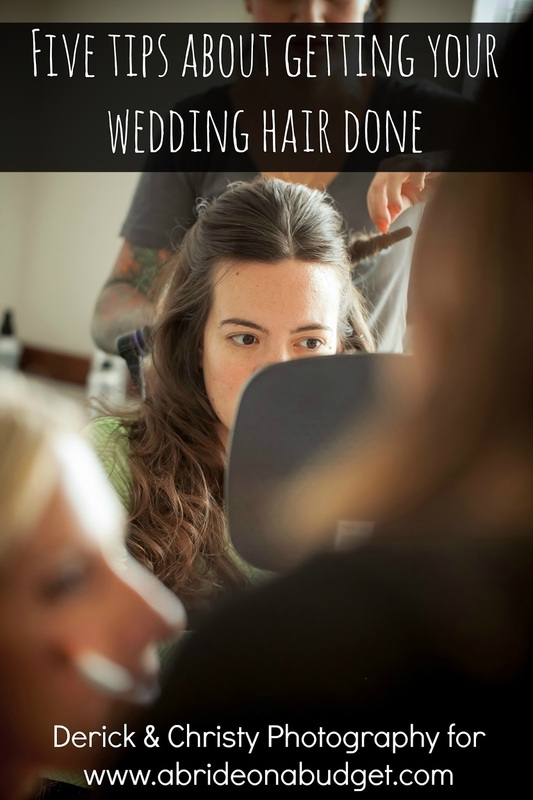 We are still venueless, but I'm not letting that stop me from thinking about favor ideas. 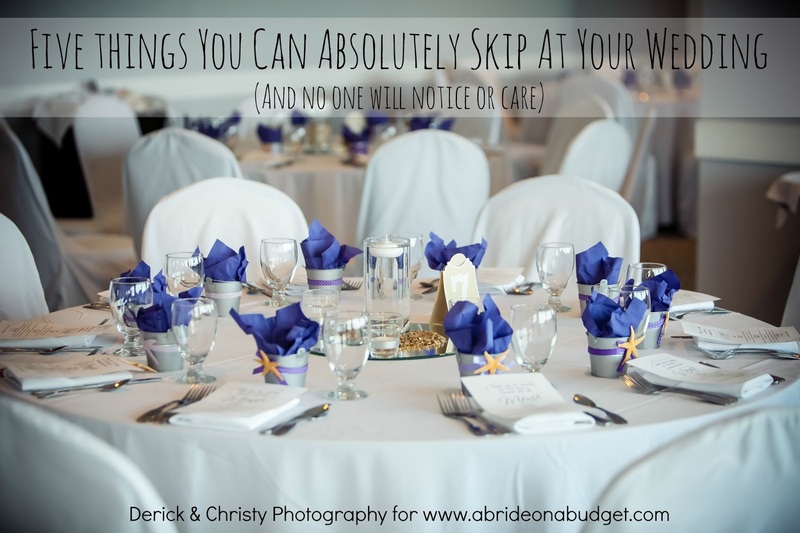 And going to a ton of bridal expos has helped me with favor ideas. There was some story that I couldn't recall after we left his booth (we did only have two minutes per vendor) about having a friend who is a Pearl Vodka distributor. Pearl Vodka actually makes a wedding cake vodka, which is completely fitting (that's the light blue bottle on the right; the left is a plain vodka). 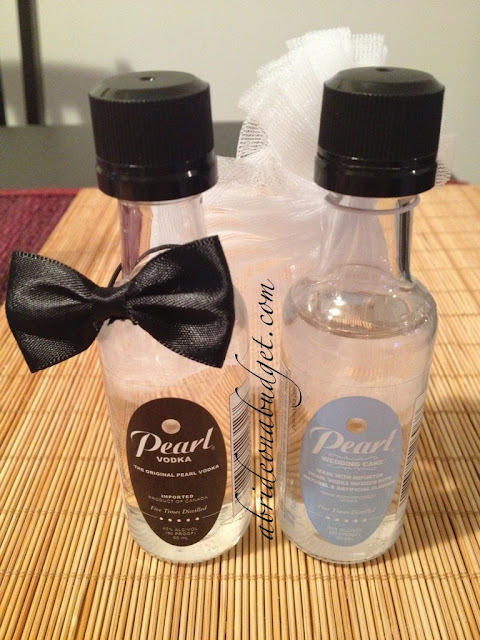 Pearl Vodka also sells the bow tie and wedding veil for the mini bottles(bottles are not included) for $1.25. You can buy them for full-size bottles as well, for $2, but I would advise against purchasing full size bottles to give as favors. That can get pricey. Pearl Vodka no longer sells these via the link previously posted, but you can check out this link for something similar from Amazon. 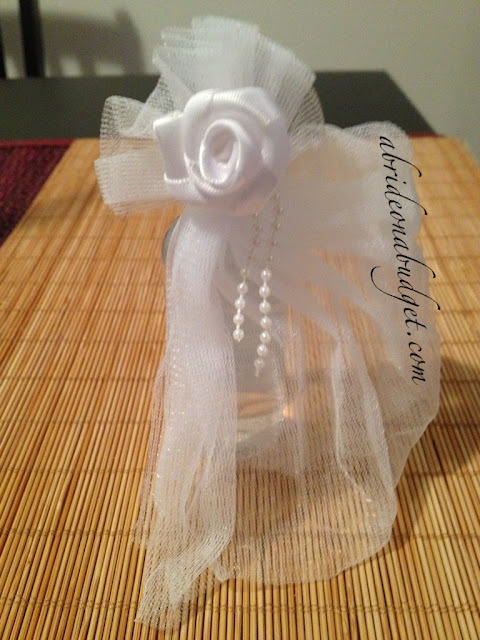 The bow tie and veil are on elastics, so even if you aren't a vodka fan, you can always find other mini liquor bottles that are the same size and just attach them. 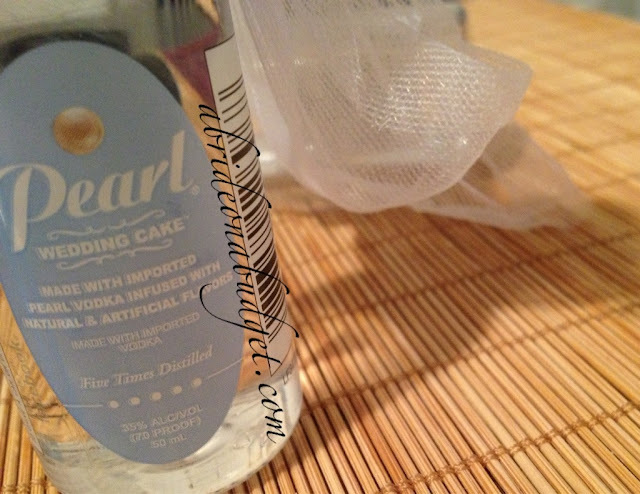 The only place I've found to buy the bow tie and veil are on the Pearl Vodka site, though. Someone told me once that the best wedding favors are food ones ... but I think there are a lot of people who would argue that liquor is the way to go. 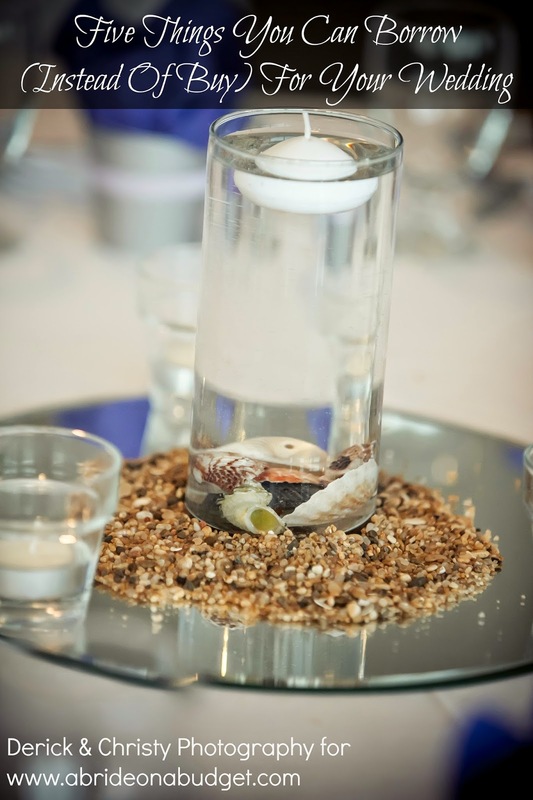 BRIDAL BABBLE: Mini liquor bottles as a favor ... yes or no? Now, if you have already BOUGHT some? I will be very happy to forward you my snail mail so as to have them delivered RIGHT to my doorstep, Miss PrissyPants. I love the veil and bow tie!! You could so do those on HBA in the goodie bags to!! What an awesome dj to give you those extras! Oh my gosh! These are adorable wedding favors! I wish I had thought of this for my wedding. Everybody loves a little booze lol!